Repeats every week every Thursday until Thu Apr 24 2014 . Save 50% if you Facebook / Twitter share this when signing up through Uniiverse.com. You can pay at the door with cash / bitcoin too. Please email us ahead of time to RSVP. 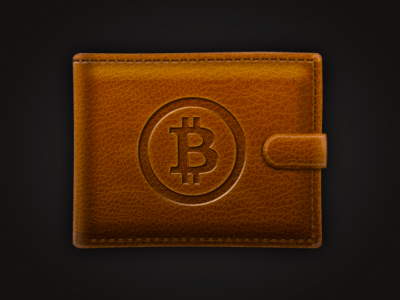 You will learn the basics of Bitcoin wallets and how to secure them properly. 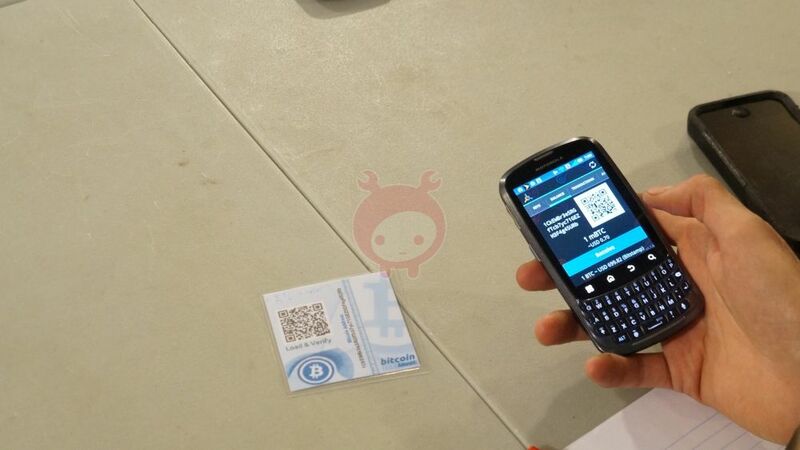 This will also be a hands on paper wallet creation and walk though of using a Bitcoin wallet device. What is a public / private key pair related to wallets? What is a hot/cold storage? This class is for anyone that is relatively new to the Bitcoin scene or feel uncomfortable moving their coins around from one wallet to another. This is also good for new users that wish to learn about Bitcoin paper wallets or cold storage options. WHAT IS REQUIRED FOR THIS CLASS? 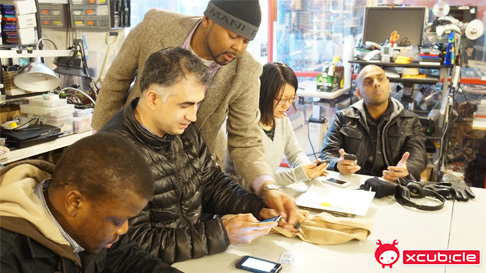 Nothing is required for the class as we will be providing everyone at the workshop with an Android device to work with. 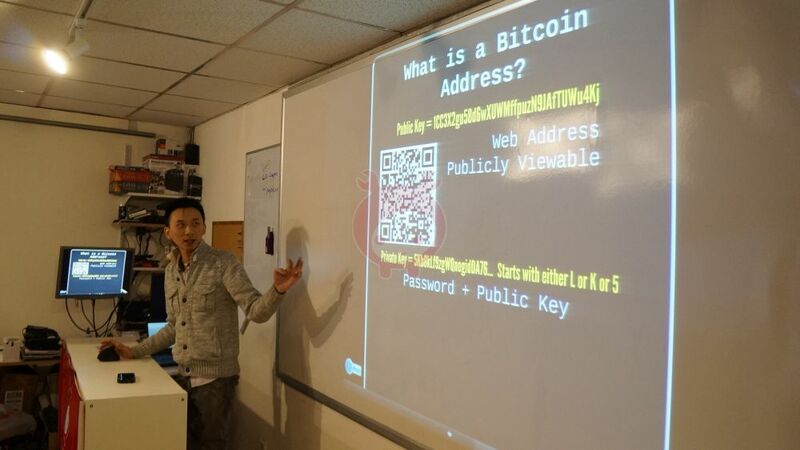 Patrick Chen is the co-Founder of xCubicle, also a Web Developer and Bitcoin Consultant. 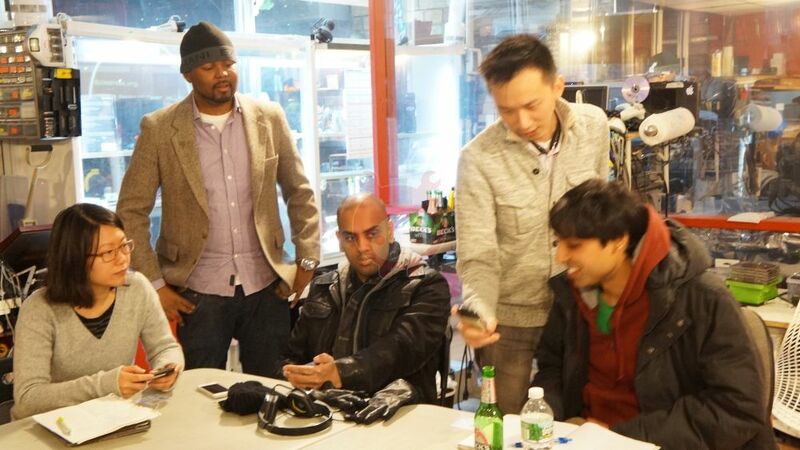 xCubicle, is a hybrid tech startup that focuses on niche hardware repairs and web development. 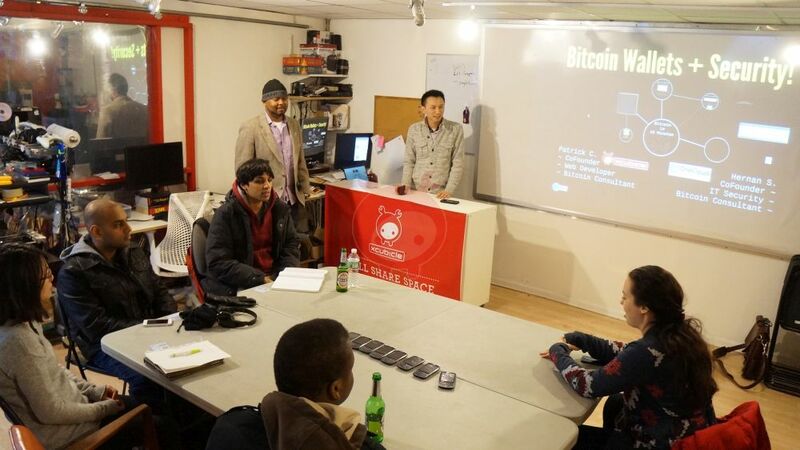 As one of the early pioneers of Bitcoin since 2011, he helped incubate the Bitcoin NYC community in early 2012 to what it is today. 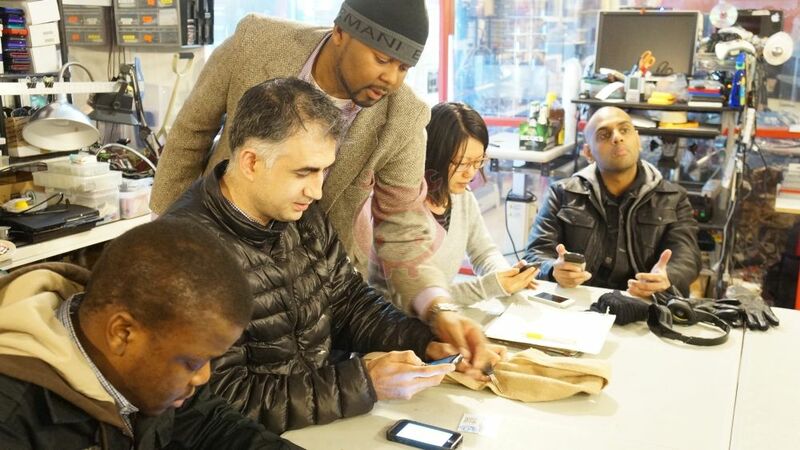 Patrick and his company has been featured in the WSJ, Reuters, NYPost, and other media. 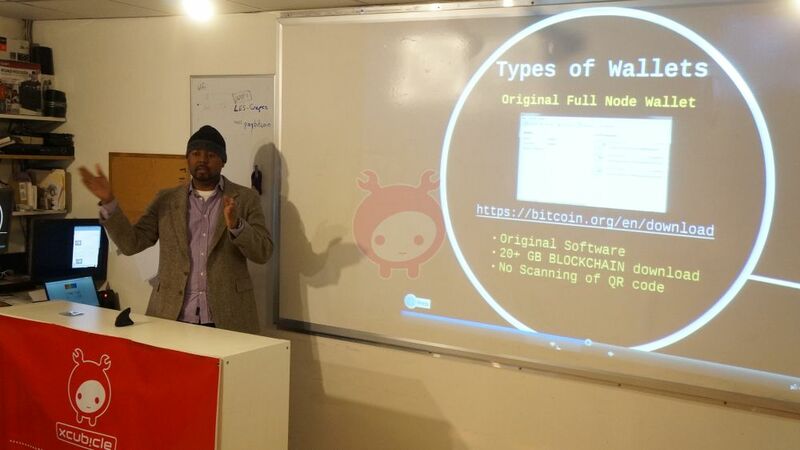 He also gives talks and workshops relating to crypto-currency and Drupal web development. Hernan is the founder of OneCloudSecurity, he's also an IT Security Expert and Commodities Trader. OneCloudSecurity, is an IT security startup that provides cloud based virus protection for enterprises. He understands black & white hat security techniques to be able to defend against them. Aside from his IT expertise he is also a commodities trader since 2006 and versed in technical analysis. He's been in the Bitcoin scene since 2011 and currently gives talks about crypto-currency trading. Refunds are honored if notice is given to us 2 days in advance before canceling. If attendee cancels within 24 hours time, credit can be applied to a future event.